The Victorian Government has established a new taskforce to start working on a fast-tracked master plan for the Frankston Station precinct. The $50 million commitment is in addition to the $13 million that has already been allocated to the area. The precinct is set to include a retail and cafe strip, a permanent police beat and a new transport hub. Victoria Premier Daniel Andrews and Public Transport Minister Jacinta Allan additionally announced the make-up of the new taskforce and the terms of reference. Members include Frankston City Council Mayor, Sandra Mayer, Chisholm TAFE CEO, Maria Peters, and representatives from Victoria Police, Frankston Business Network, Public Transport Victoria and the Victorian Government. The terms of reference detail the role of the taskforce in giving the minister recommendations on community feedback, technical requirements and spending priorities for the $50 million investment. Chisholm TAFE in Frankston and have ensured $13.8 million will go towards the Frankston Station Precinct Improvement Project. The taskforce is required to consider the recent concept plan for the Improvement Project and a 30-year master plan prepared in 2012. 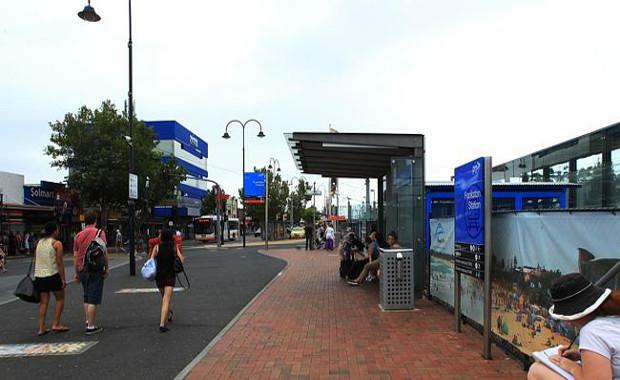 They are also required to evaluate the costs associated with establishing a police beat and any operation costs involving the possible bus interchange relocation. The redevelopment comes on the back of calls to clean up the area with an aim to establish a safer and more modern area.